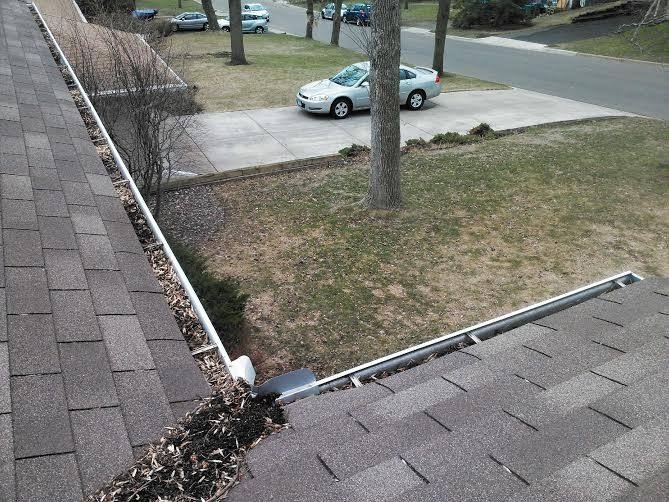 Have clogged gutters in your Plymouth MN home? Call us, the experts at A Perfect View Window Cleaning to clean them out. Not all gutter cleaning experts are the same. 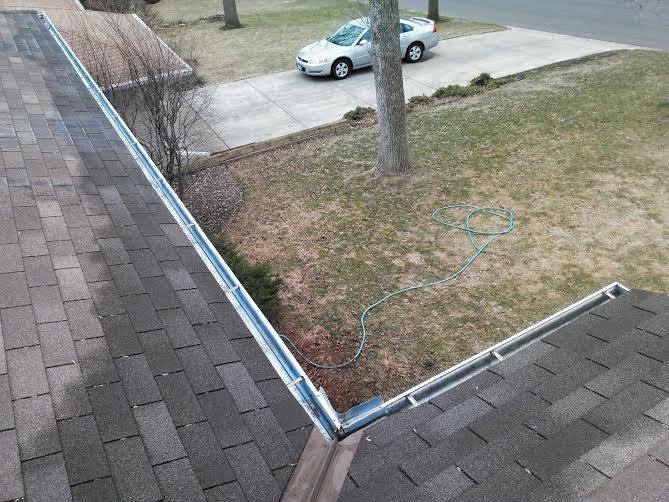 We hand pick the debris from your gutters, and place it in a bag leaving no mess in your yard. Most other guys will just blow the debris out leaving a messy disaster in your yard. We then flush the downspouts out with a garden hose to be sure your gutter downspouts are operating correctly. No gutter cleaning job is too small, or too tall for us.